How to Install Software Program in Computer? 2. After a little hesitation, there will be a popup dialogue on your computer, in which the software will be asked to run autorun. You can also choose any option according to your options as I have chosen the option of Open Folder to view files. All the software is in the folder. 3. Once the data is open, it is to be installed by double-clicking on it. Once the software installation starts, click on Next ... until it finishes. 1. First of all, if you want any software program you can download it through the Internet. Top 10 Computer Software downloading website. 2. After the software is downloaded, double-click on it or right-click on Run as administrator. 3. Now click on a popup dialogue box that will open. 4. Clicking Yes will start installing software. Once the software installation starts, click on Next ... until it comes to finish. 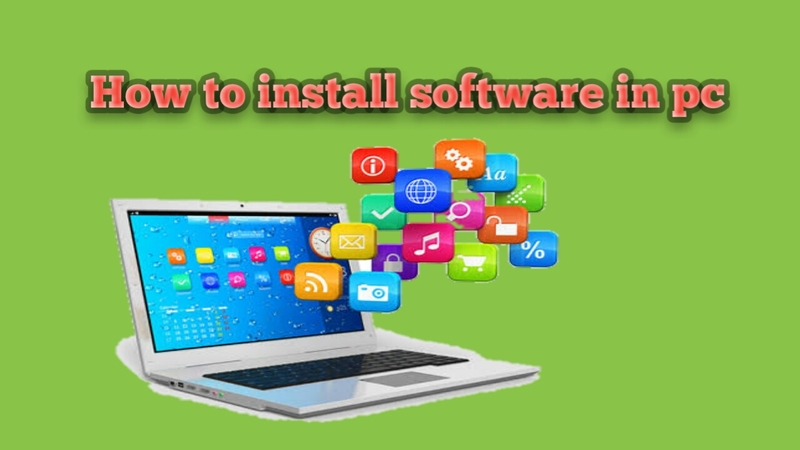 We hope you no longer have any problems installing the Software Program in your Computer or Laptop, subscribe to our website's newsletter today to get similar computer tips.